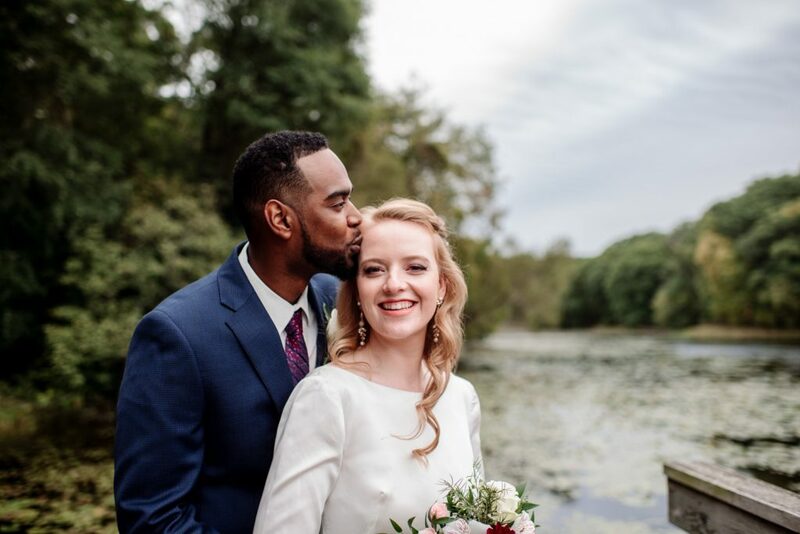 If you are planning your wedding at a camp in Minnesota or Wisconsin, you probably have a real love of togetherness, the outdoors, and camp fires. The right photographer for you should be able add to your camp experience while documenting all the fun! TIP ONE: GET IN THE CANOE. 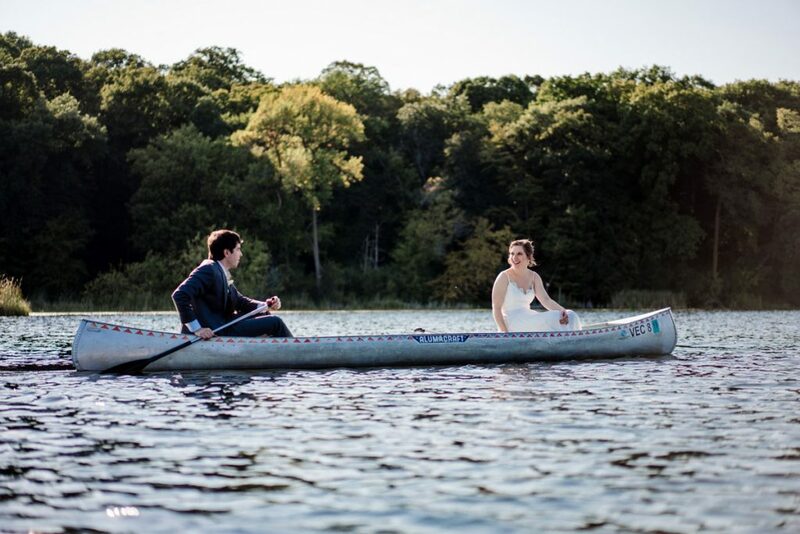 If you are getting in a canoe, your photographer should get in a canoe. Just trust me on this one, no other explanation needed. TIP FOUR: THE BAG OF TRICKS. 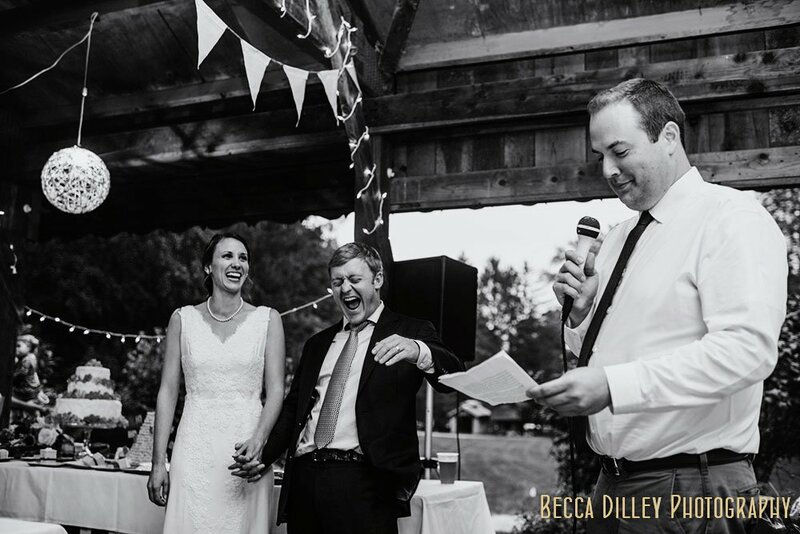 Your outdoor wedding will be unpredictable, and a camp wedding photographer should have a plan for all eventualities. In my days as a camp counselor, we often talked about having a “bag of tricks” so that you were prepared for all situations: ice breaking games, ways to deal with over active campers, diffusing tension, songs to pass the time. The idea of a “bag of tricks” is maybe even more useful for photography: sun dappled lighting, capturing a campfire, getting photos on canoes, super windy days, and even rain plans. Is your photographer ready to make great use of the dark skies or make awesome portraits inside the lodge? TIP FIVE: YOUR CAMPFIRE. Lastly, make your timeline based on your campfire. Why? 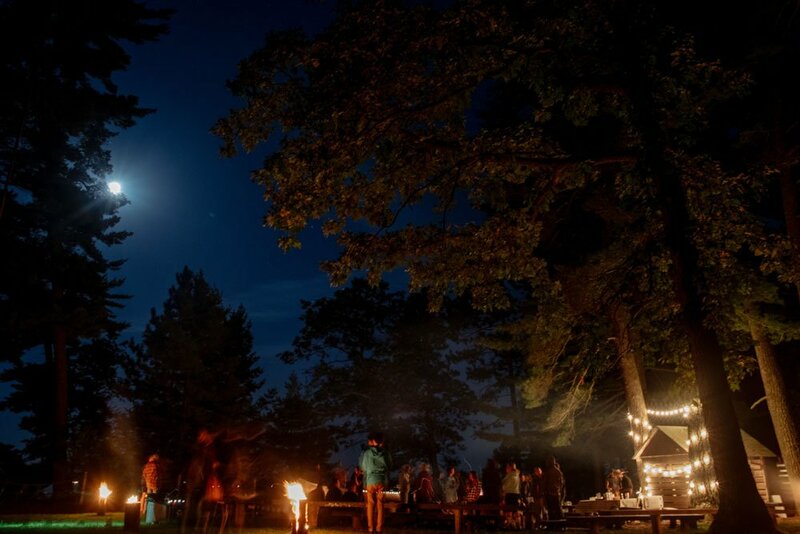 Because a camp wedding isn’t over until there is a campfire, and your photographer should be there until the s’mores come out. 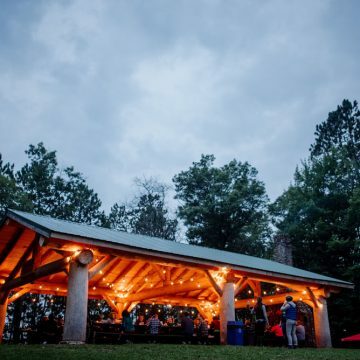 Lastly, you might enjoy Chef Camp, a weekend-long chef-driven camp for adults who like to eat. My husband is the co-founder, and I’ve had a blast documenting several of their sessions – you can check out my photos from Chef Camp. 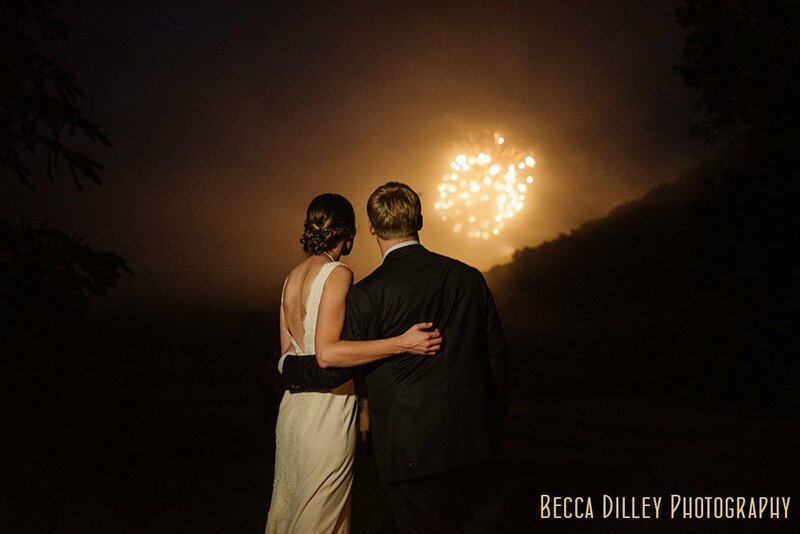 If you are planning an outdoor or camp wedding, I’d love to talk with you about your photography!